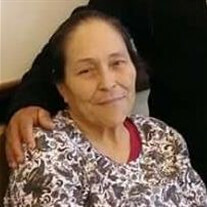 Ana Maria Arzabala, born November 19, 1934 to David Zapien and Maria Ontiveros Zapien passed away on Monday, August 27, 2018 at the age of 83 years in Lubbock, Texas. Mrs. Arzabala was preceded in death by son, Roberto Arzabala. 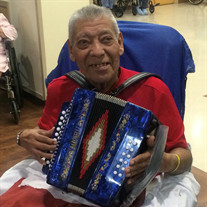 Pedro Cuellar Gonzalez, born February 23, 1935 to Zacarias Cuellar and Francisca Gonzalez Cuellar passed away Friday, August 3, 2018 surrounded by his family. Mr. Cuellar is survived by his wife of 62 years, Micaela Q. Cuellar; daughters, Norma C.
Enrique Hernandez, born July 15, 1946 in Laredo, Tx. passed away on Wednesday, August 1, 2018 at the age of 72 years at home in San Antonio, Tx. 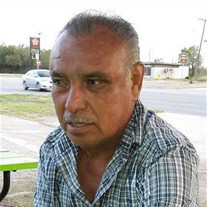 Mr. Hernandez was preceded in death by his Son, Christopher Jon Gomez. 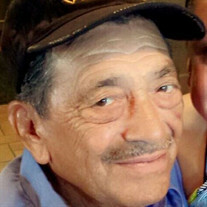 Ralph De La Fuente Jr.
Enrique Mendoza Ruiz Jul 02, 2018 Enrique Mendoza Ruiz, born July 15,1934 to Juan Ruiz and Josefa Mendoza Ruiz in Eagle Pass, Texas passed away on Monday, July 2, 2018 at the age of 83 years surrounded by his family.